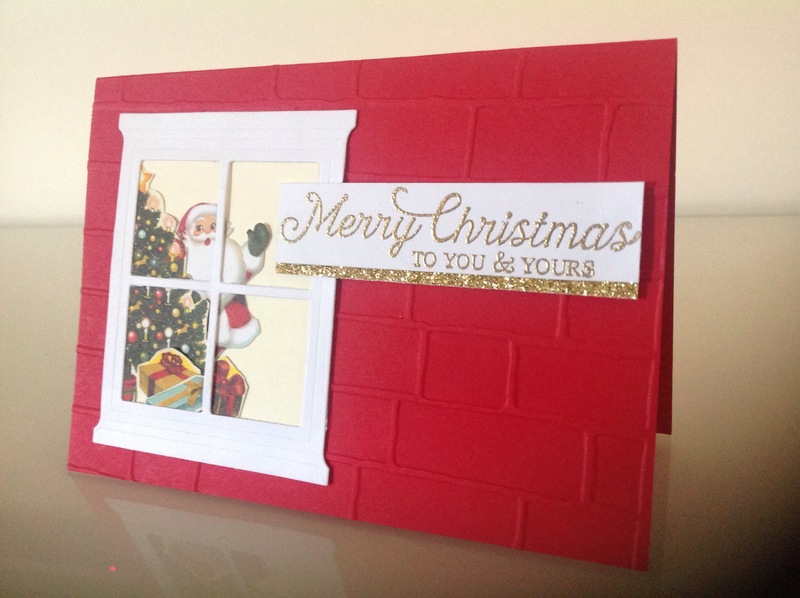 This is one of the cards my class will abe making in our Stamp-a-Stack Christmas Cards and Tags Class this month. If you would like to attend a class please contact me for details. Alternatively you can make it home. Check out the list of Papers & tools needed below. Don’t forget to follow me to keep updated on my posts.